Famous Beer Bar In Amritsar. Makhan Fish is situated at the heart of Amritsar. Its ideal location makes it a top most choice for business travelers and leisure holidaymakers.The elegant Bar is equipped with all the modern facilities and luxurious amenities. 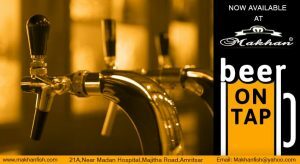 The Beer Bar of Makhan Fish offers amazing drinks and cocktails for the guest entertainment and pleasure. The food at Makhan’s Bar is 100% multi-cuisine offering the widest variety of continental and local cuisine. It offers a perfect ambiance for party mood and sets an environment to unwind after a long and hectic day. 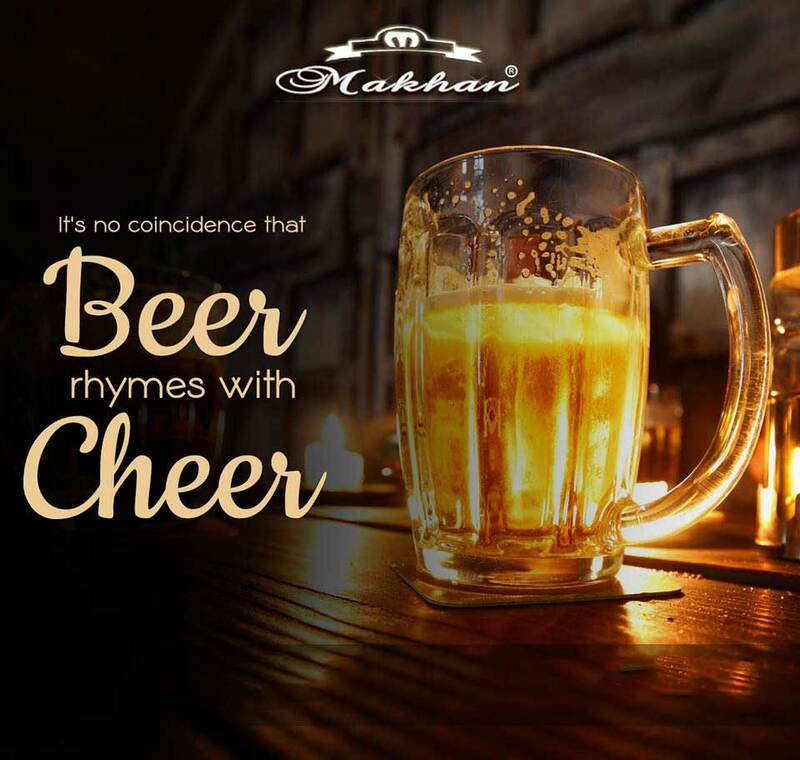 Be it about spending some quality time with your friends, eating delicious food or dancing with your partner – Makhan\’s Bar is a place where you can enjoy and have fun! At last, the famous beer bar in Amritsar is Makhan Fish and chicken corner.